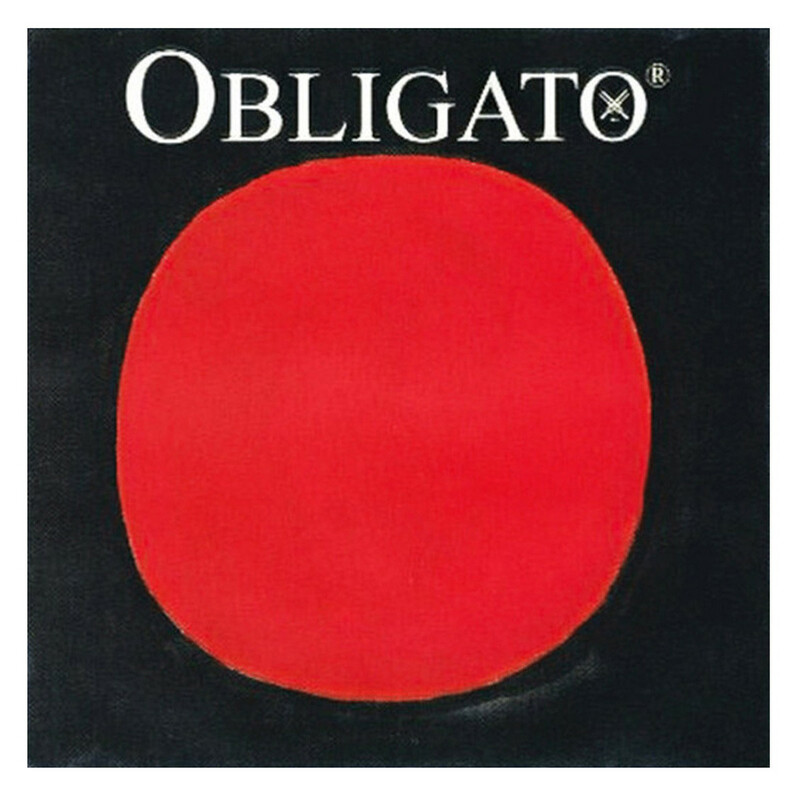 The Pirastro Obligato Violin String Set offers musicians a classic sound with modern practicality. The E string?s steel core produces a direct, clear tone with bright resonance. A, D and G strings have a multifilament fibre core which produces a warm sound accompanied by an array of overtones. The light gauge tension offers a generally brighter sound with more high frequency twang, which is ideal for solo musicians requiring a more charismatic expression. This string set is designed for full size violins and features ball tailpiece ends.